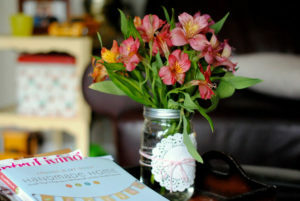 Give your house a new look this summer with a little wow factor with some handmade DIY Mason Jar Flower Arrangements. Get all the mason jars that you have lying around the house because you are going to make some amazing DIYs using these jars. These jars are perfect for flower arrangements and when it is summer, you can’t do without a bunch of flowers gracing your living room at the least. 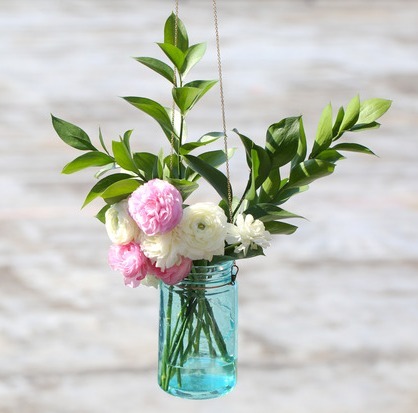 These mason jar flower arrangements ideas will steal your heart and in no time you will be making your own with the easy and simple tutorials provided below. Seasons come and go, but do we fail to enjoy each of them? So, why not create something to make each season as special as they are? 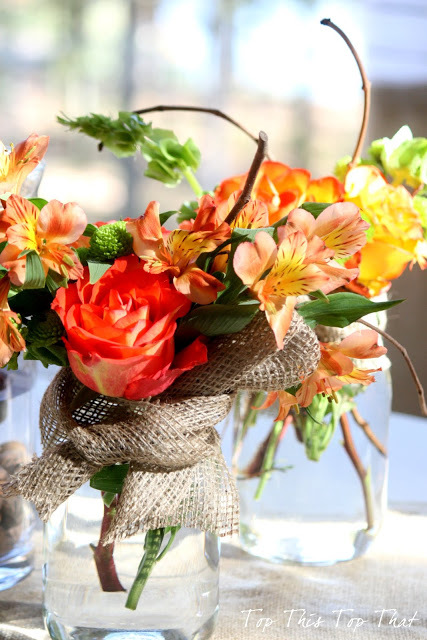 These flower arrangements in a mason jar are dedicated to the beautiful seasons that we experience. The warmth in the breeze, the sweet smell of the grass, the bright colorful outside – what can be more reminiscent of summer than these? 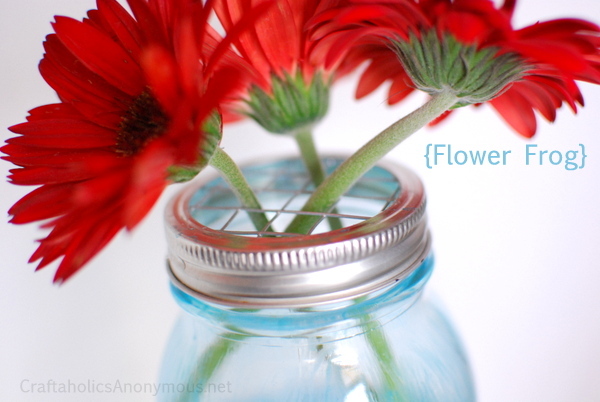 Capture all of these in a jar by creating this special flower arrangement within a mason jar. Winter calls for lovely roses, blooming in your garden. Now, how are you going to display them in your room? 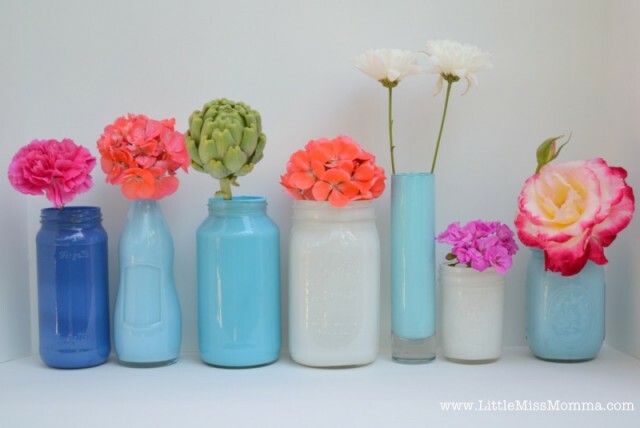 The bored old vases or these unique and creative Mason Jars? The choice is yours and you know that uniqueness always wins. Spring is the season of flowers. The beauty of your room should match the beauty of the surroundings. 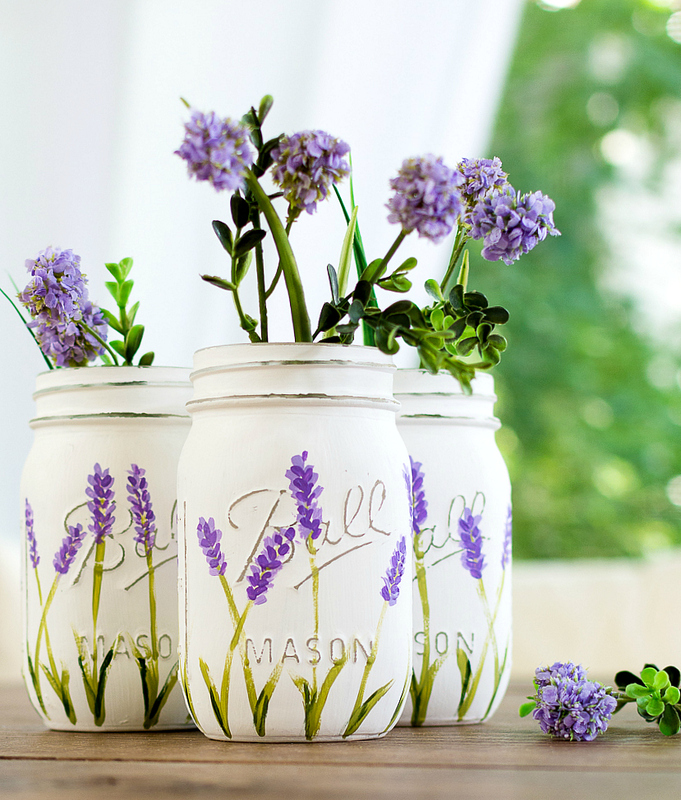 These mason jars will be perfect to display the newly bloomed flowers. 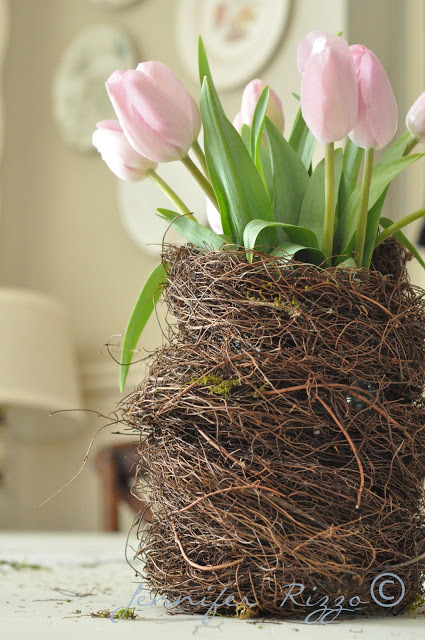 A fall flower arrangement should be beautiful and pretty. 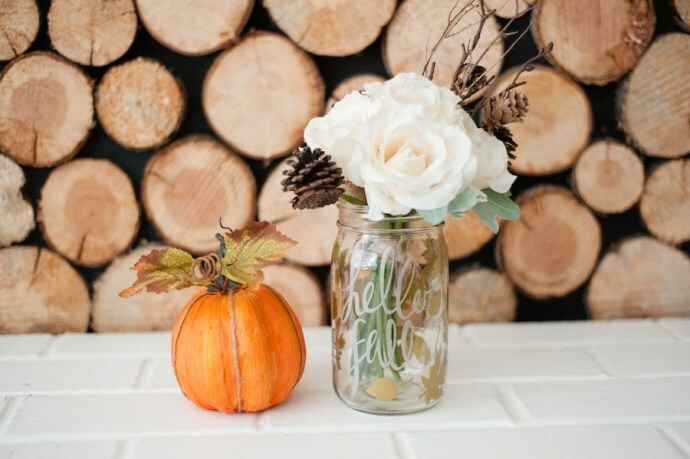 This mason jar flower arrangement ideas will help you make your own fall-dedicated flower arrangement. Every occasion calls for new and innovative flower arrangements because you know that your guests will micro-scrutinize your arrangements. 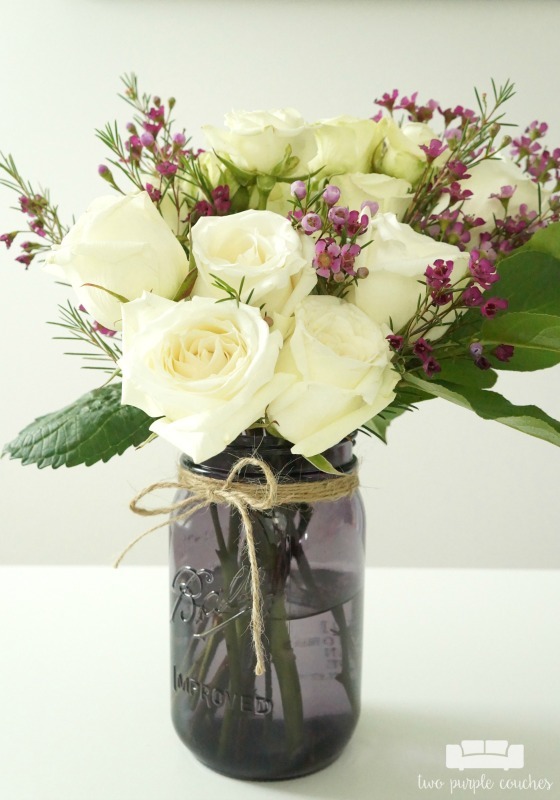 So, it is better that you don’t give them the opportunity to find any fault with these mason jar flower arrangements. Aren’t these just the cutest thing you have ever seen? They are great to gift someone on their baby shower or make them decorate your home when you are celebrating your baby shower. 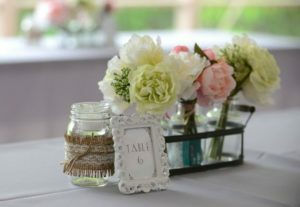 Bridal showers is just the occasion to make someone feel really special, and what more can you do than to make these handmade mason jar flower arrangements and gift her on this special day. These Christmas inspired mason jar flower arrangements are easy to make and an amateur like you can make them with this DIY tutorial. The foods aside, centerpieces are the most talked about item on a dining table. So, why not make them as good as the food or even better? Don’t worry, the instructions will help you. Use white lilies and white roses teamed with white daisies. The perfect wedding flower arrangement has arrived. Make these before it is lost forever. 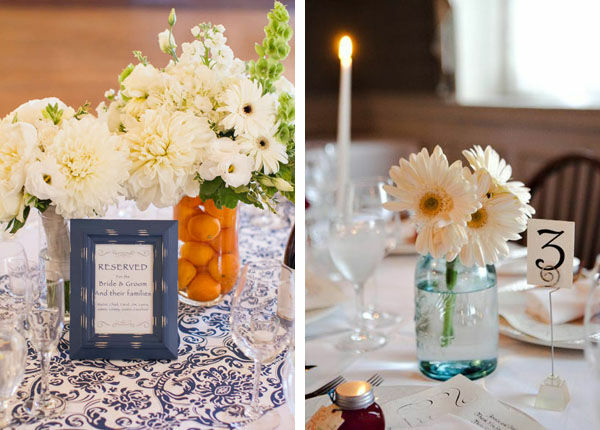 Centerpieces are an important component of any event, be it a wedding or a formal dinner with special people. 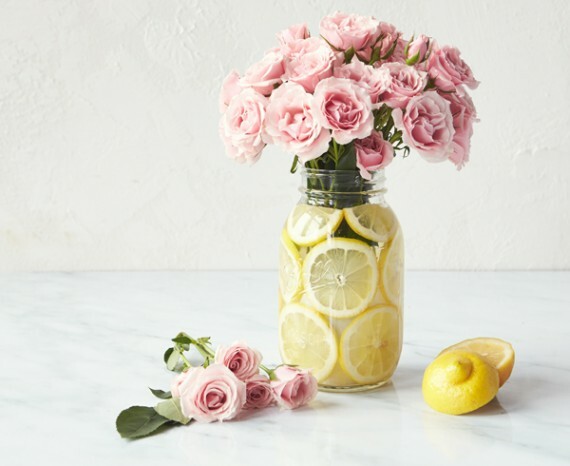 These mason jar flower arrangements will be a gracious addition to the table, once you make them with the step by step guide in the link. When you are full of ideas, you craft can lead to amazing new levels. These below ideas and designs are a proof of that. How chic are these? Always stick to your own personal style, as you can never go wrong with it. 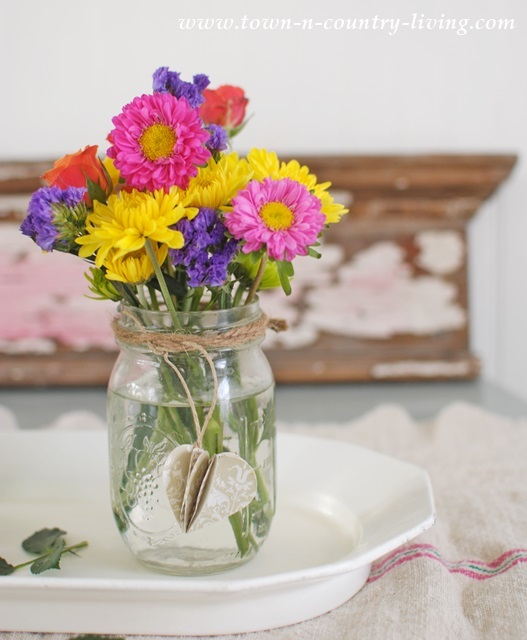 Make these mason jar flower arrangements to compliment your own boho-chic style. It’s time to get creative. You know being creative is therapeutic. Hard time believing it? 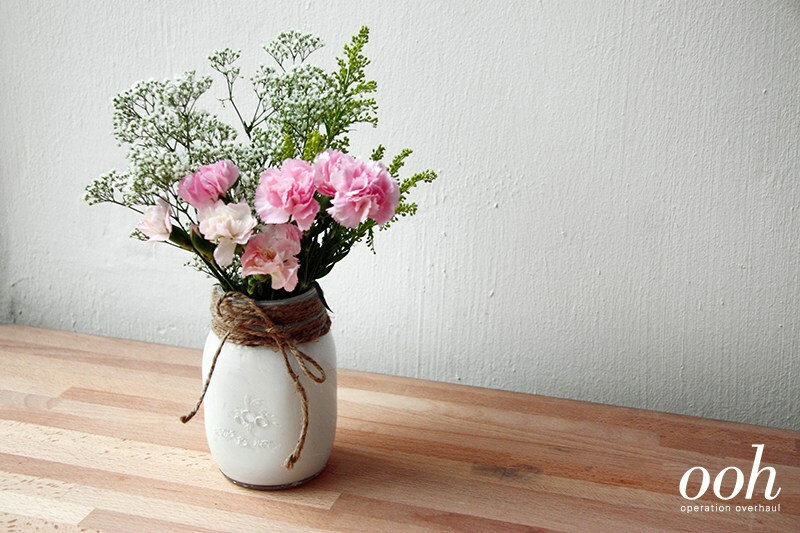 Make these unique mason jar flower arrangements and see for yourself. Burlaps are these making fabrics made out of jute. 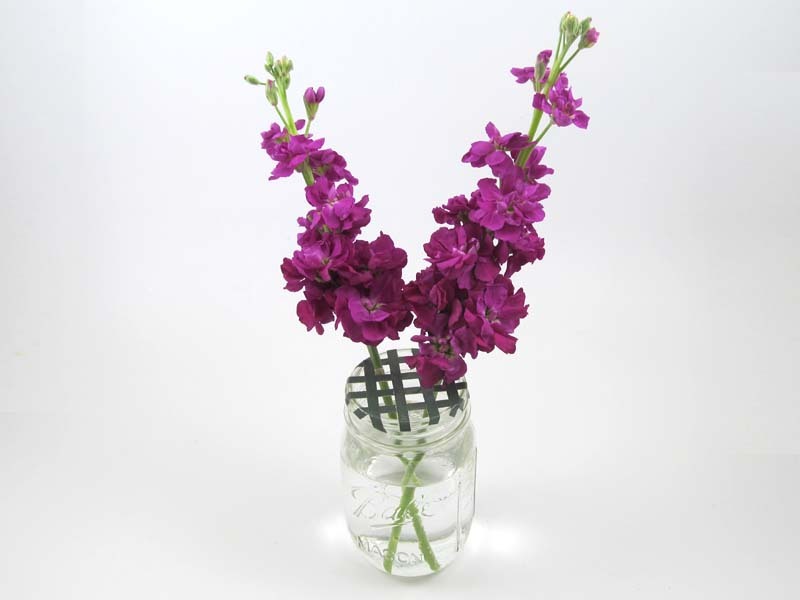 They will be a perfect companion to your flower arrangement in a mason jar. 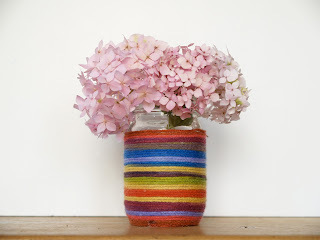 Tie burlap around the jar to give them an earthy look. Tying a ribbon around anything makes it look fantastic. So why not use some ribbons in these mason jar flower arrangements to bring out the beauty of them. Has anything ever looked bad with a lace? 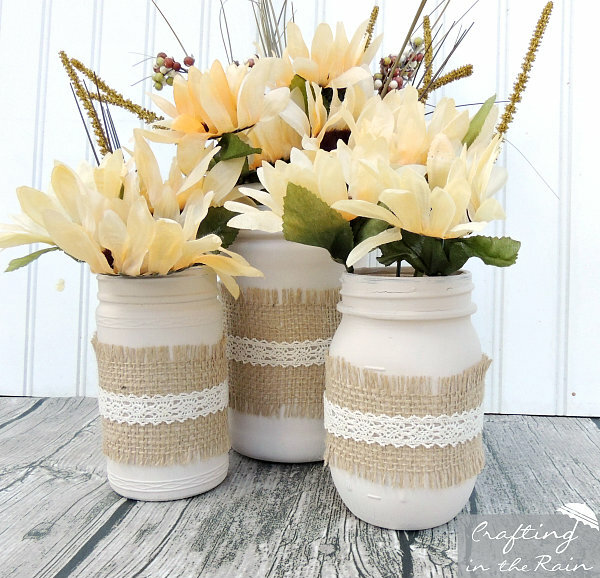 Follow the instructions and make these mason jar flower vase and decorate them with a stunning piece of lace. 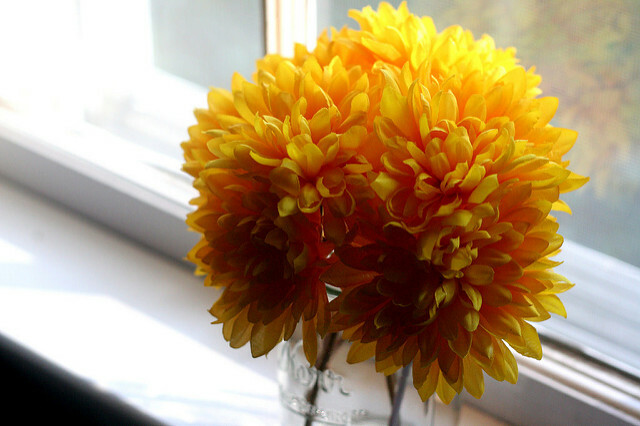 Sunflowers do bring out a certain kind of brightness in your room. 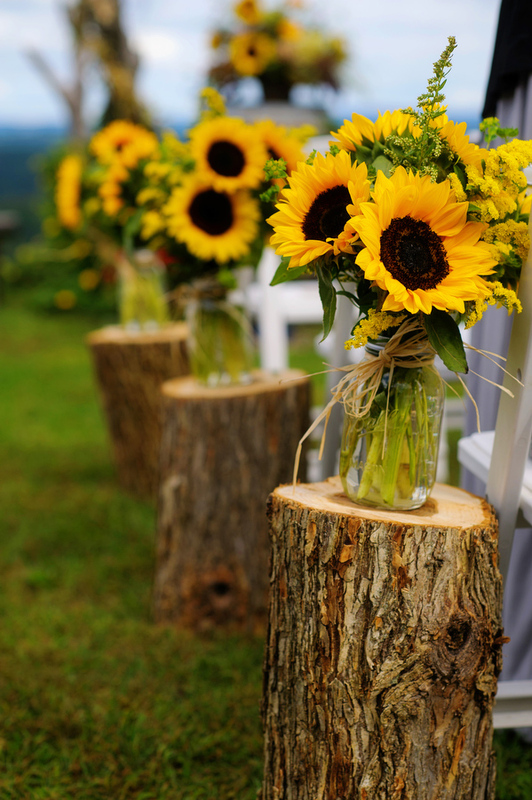 They are lovely to look at and you should make a mason jar flower arrangement in honor of the sunflowers alone. Roses are the flower for all season. A flower that can be used to express love can never be out of fashion. 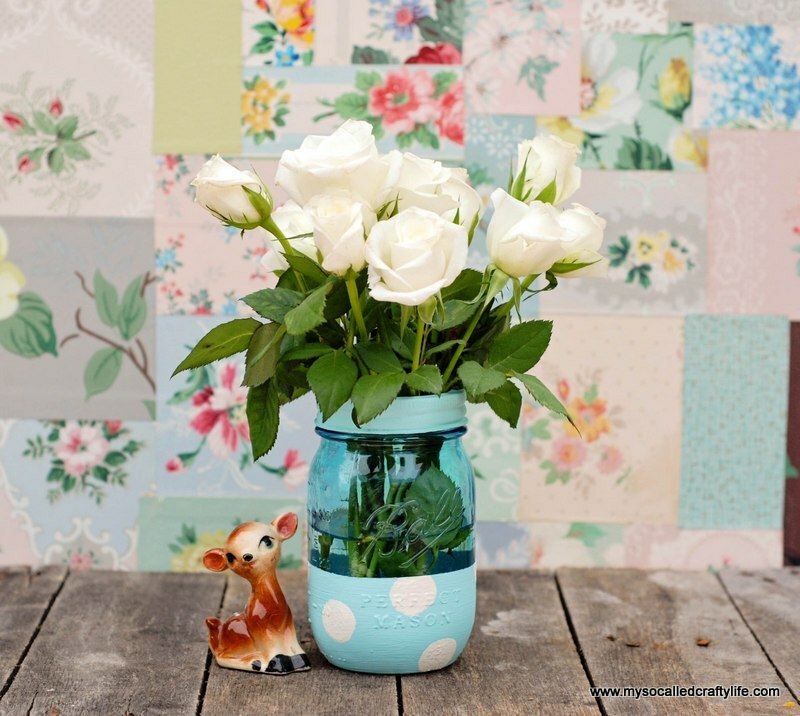 Make these mason jar flower holders for the stunning roses with the DIY tutorial. Daisies, peonies all are summertime flowers. They make for an incredible centerpiece for your dining table. 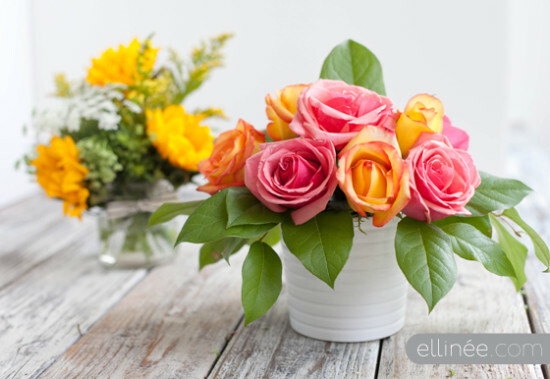 Make these pretty flower arrangements with the step by step guide. Imagine these at the entrance of your house or at the corridors. They are just fantastic! 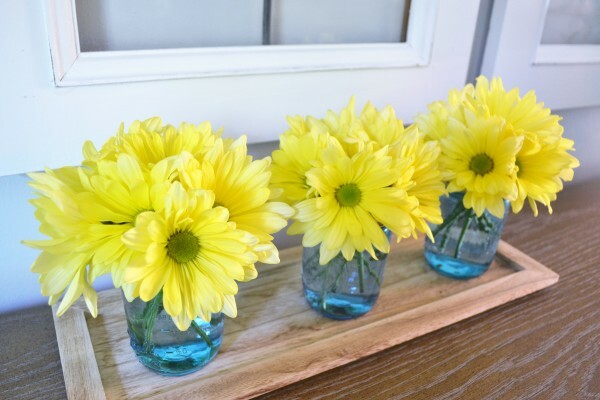 The great thing is that you can make these mason jar flower holders with the simple and easy do it your self-instructions. 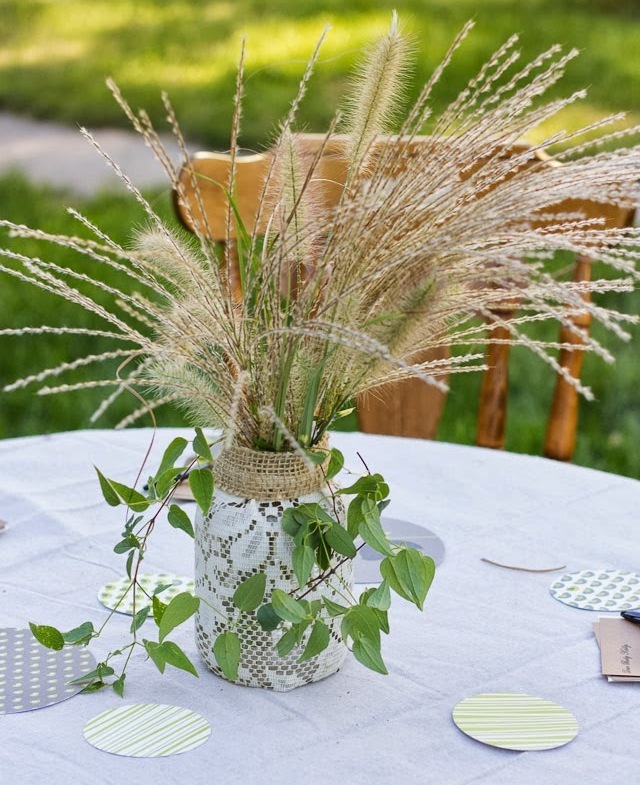 Mason jars are not always for fresh flowers, you can also use dried flowers for decorations. 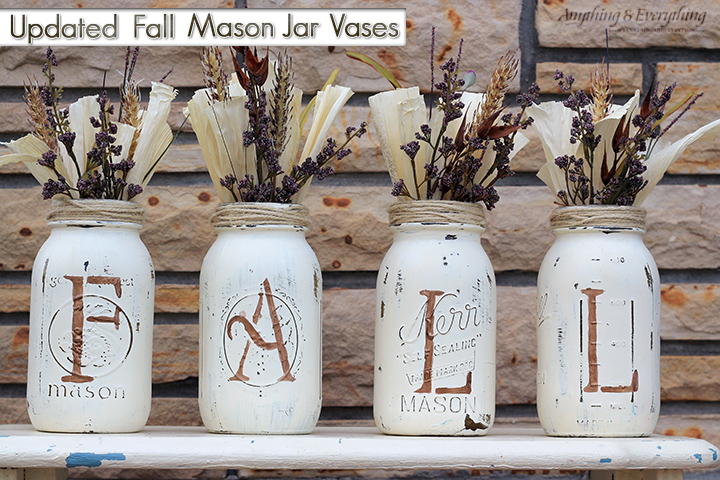 Not only that, potpourri is also preferred for adding into the mason jars. If you are wondering how to display them, here goes the tutorial! Rustic taste is a unique taste as it is most closely rooted to the earth. These rustic designs and ideas are perfect for such a unique person. Silk flowers show your elegance and when you use them in mason jar flower arrangements you boom with the glory of possessing a refined taste. Make them with the help of this guide and instructions. Sometimes simple things convey a lot more than it is supposed to. It also makes it easier for you to create them. The easy tutorial will prove that. 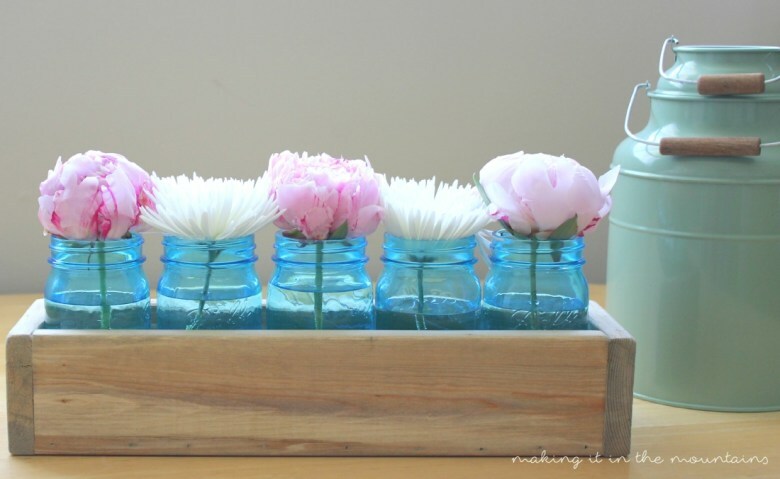 These small mason jar flower arrangements will be ideal for bathrooms and kitchen. Try to make them and surprise your guests. Wondering what to put in that corner table of yours? Don’t wonder anymore as you have the best solution at your hand. 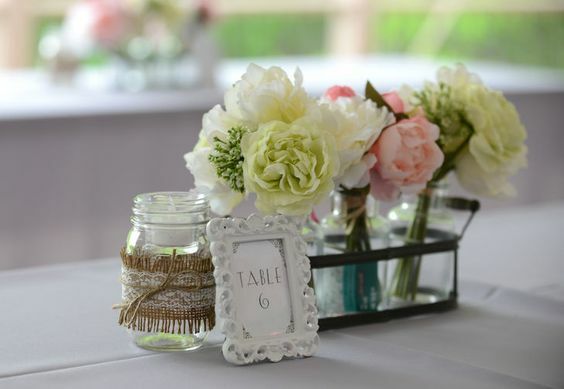 These large mason jar flower arrangements are the right fit for your corner table. 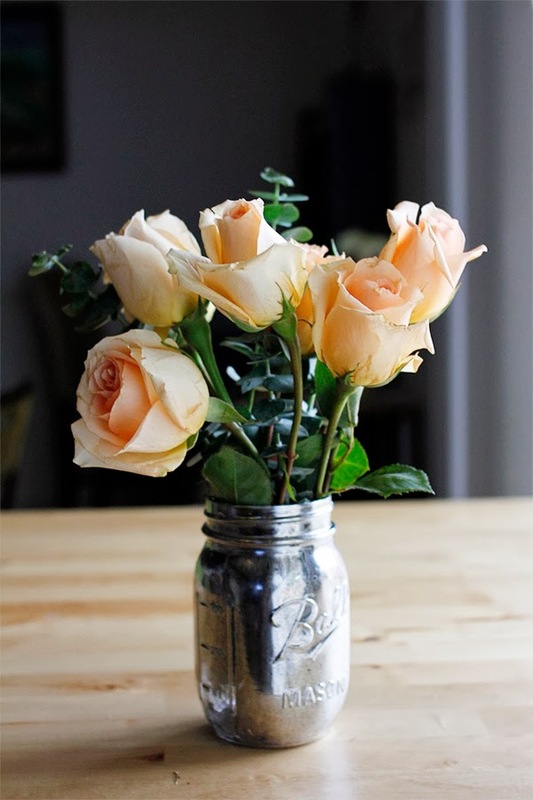 Do you know that you can use the lid of your mason jars to disintegrate the flowers in the arrangements so that they remain separate and don’t mix with each other? Make these with the simple instructions and see for yourself. Fake flowers are in vogue nowadays. This option is eco-friendly and you don’t have to cut the flowers adorning your garden. 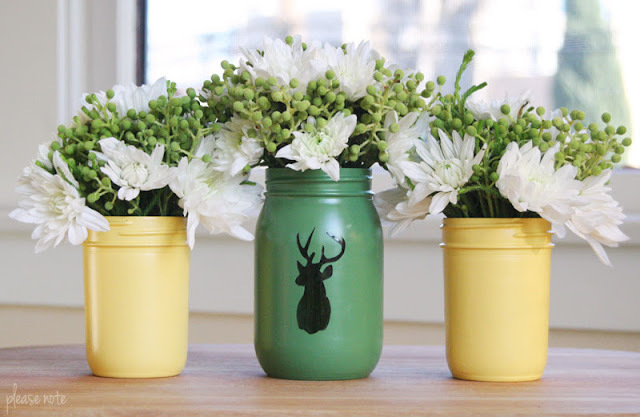 Here’s an idea for you to make a mason jar fake flower arrangement. You may call it vintage but you know it very well that these are classic and timeless. They never go out of trend and they never will be. Your interest in making these proves the same. It’s so heartwarming to see what great things you can do with colors. 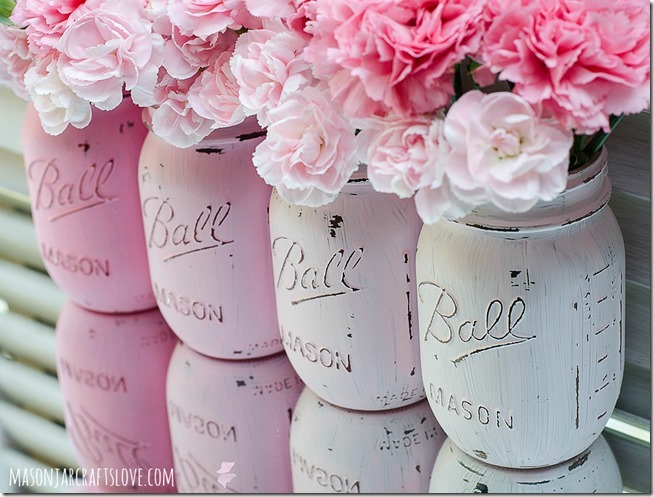 Colors are life and so are these DIY mason jars in different colors, each to suit a different occasion. 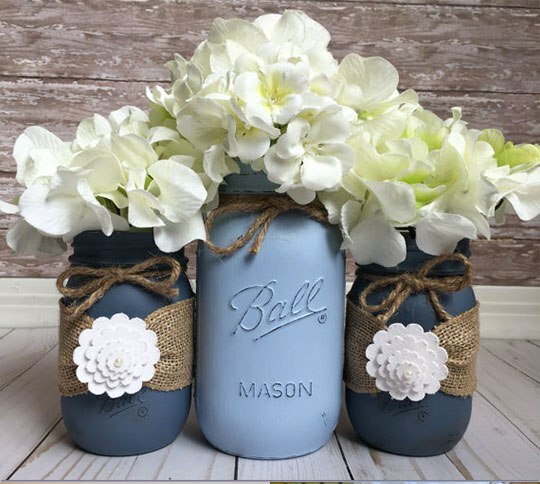 A blue mason jar filled with flowers is a perfect item for decoration during a baby shower. What screams “It’s a boy!” more than blue color? Lavenders are just the thing to make your house gorgeous! These purple flowers smell great and frankly, they look great as well. You can choose from a variety of pink flowers, roses, peonies, you name it. 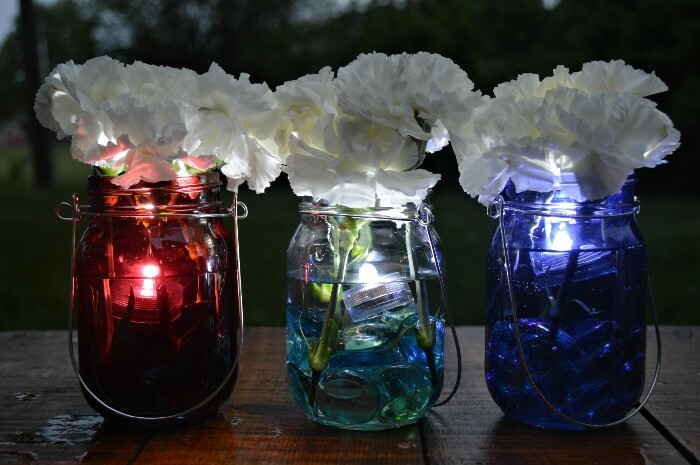 And let them adorn these mason jars gracefully. White is the color of grace, dignity, and elegance. They go perfectly with weddings and even funerals. 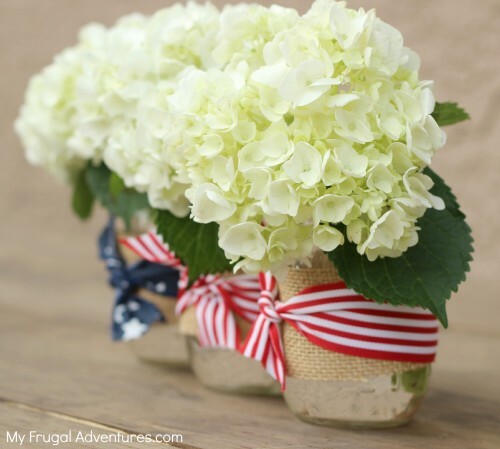 Make these with the DIY tutorial to suit your occasion. 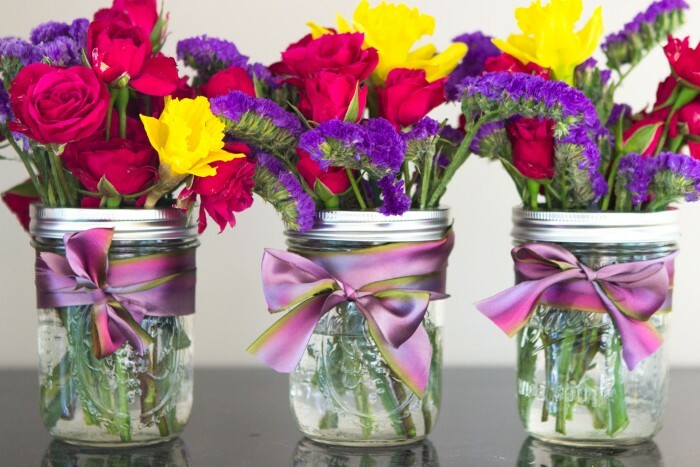 Be colorful as you can be when you are making these painted mason jar flower arrangements. Your creativity should not know any bounds. After going through all of these you must be surprised by the fact that the jar you have been using to store your pickles is capable of accomplishing so many things. It is amazing what creativity can do. 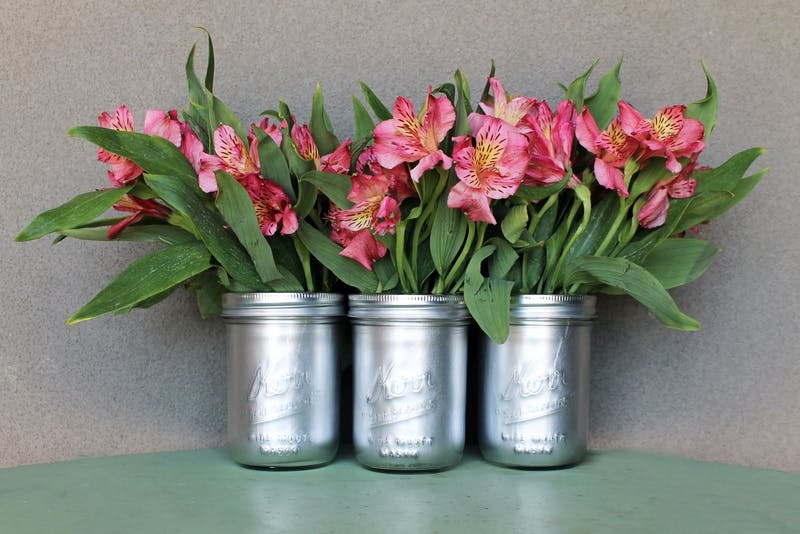 Now that you have a thorough knowledge on how to make a mason jar flower arrangement, why wait, pick up the jar and get on with the business, the flowers need a perfect mason jar flower vase.